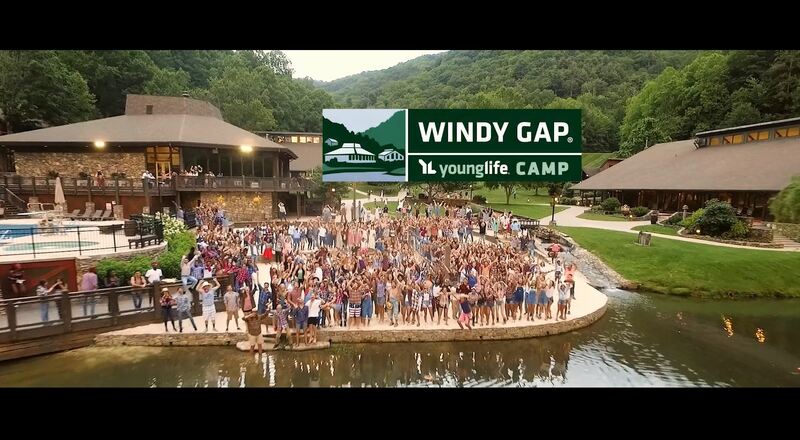 Windy Gap is owned and operated by Young Life. It is located 15 minutes north of Asheville, North Carolina, in the heart of the Blue Ridge Mountains. Built on 2,200 pristine acres, our beautiful setting includes amazing views of the surrounding mountains, lush forest and Upper Flat Creek. Year-round you will find fantastic facilities, fun activities and southern hospitality at Windy Gap! Looking for a 15-second version of this camp promo edited specifically for Instagram? We have it available for download on younglife.org!